is director of the dental informatics core initiative at the Indiana University School of Dentistry. The core’s primary objective is to enhance patient care through improved data capture, documentation and analysis of electronic health record data. Dr. Thyvalikakath’s research focuses on leveraging electronic health record data for clinical research and quality improvement purposes; applying user- centered design and cognitive engineering methods to design clinical systems that better support clinicians’ decision-making processes; implementation and evaluation of clinical decision support systems; and facilitating health information exchange to promote coordinated care between medical and dental care providers. 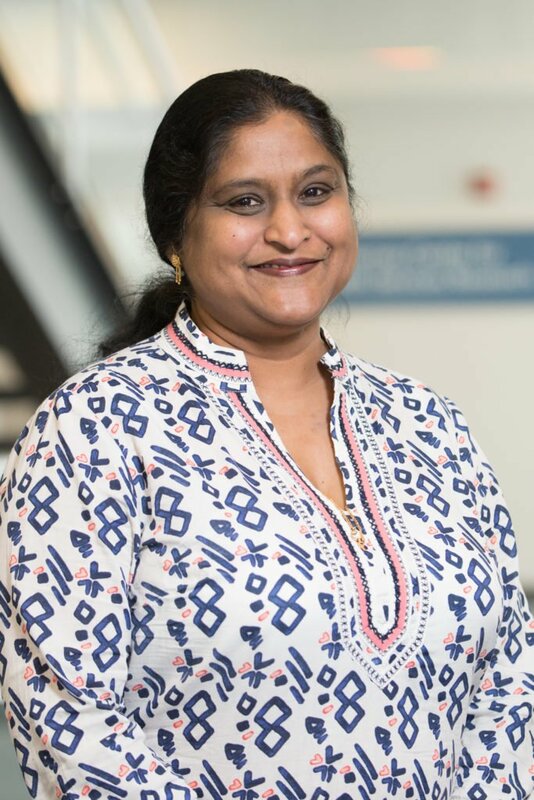 Previously, she served as faculty at the University of Pittsburgh School of Dental Medicine and the Department of Biomedical Informatics, University of Pittsburgh.